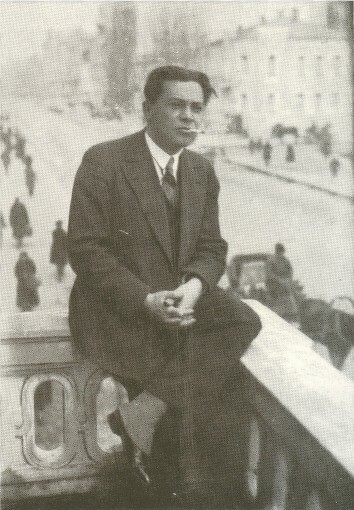 Liubchenko, Arkadii [Любченко, Аркадій; Ljubčenko, Arkadij], b 7 March 1899 in Staryi Zhyvotiv, Uman county, Kyiv gubernia, d 25 February 1945 in Bad Kissingen, Germany. Writer. He was active in the literary movement of the 1920s and 1930s, as secretary of the literary association Hart, cofounder and permanent secretary of Vaplite, and cofounder of Prolitfront and the almanac Literaturnyi iarmarok. 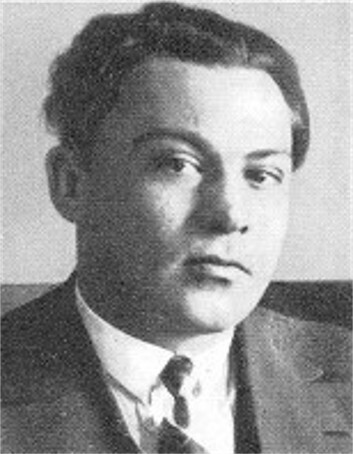 He edited the State Publishing House of Ukraine editions of Volodymyr Vynnychenko's selected works (1927) and Vasyl Stefanyk's selected works (1928). 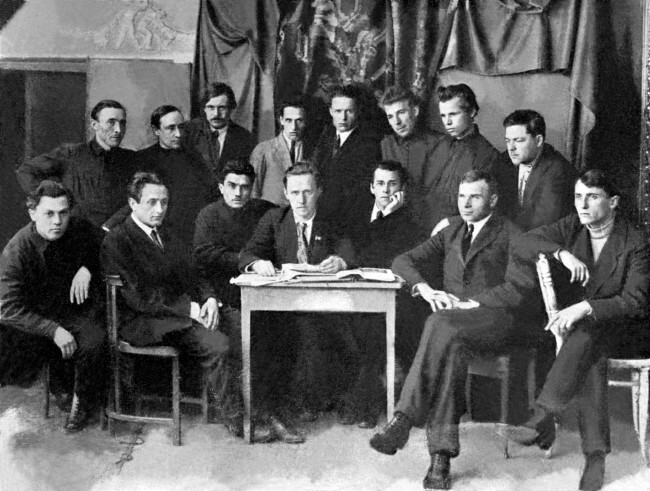 He also worked in the editorial office of the newspaper Nova Ukraïna in Kharkiv (1941–2). 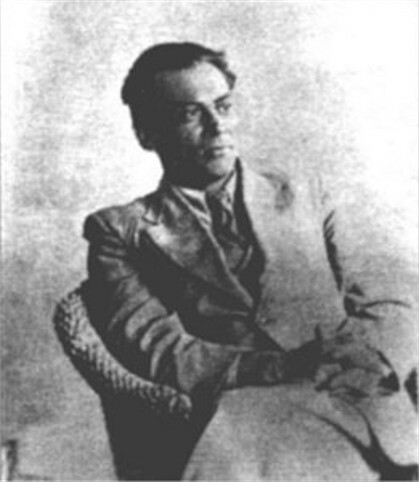 He began to publish his work in 1918, including the near romantic-impressionist collections of stories and novels Buremna put’ (The Tempestuous Road, 1927), Vona (She, 1929), and Vitryla tryvoh (The Sails of Anxieties, 1932) as well as articles, essays, and translations of the French authors Alphonse Daudet and Francois Mauriac. 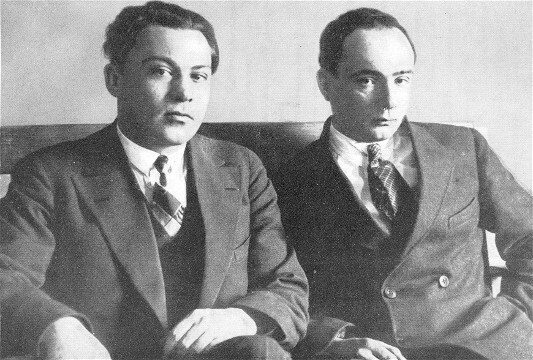 His Shchodennyk (Diary, 1951) was published posthumously; its unabridged version, edited by George Stephen Nestor Luckyj, appeared in 1999. An edition of his selected works was published in Kyiv in 1999.